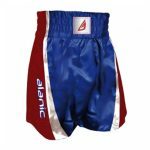 The Blue & Red Boxing Jersey is simple and impactful at the same time. This jersey sports interplay of 3 shades with blue as the main color followed with a dash of red and white. 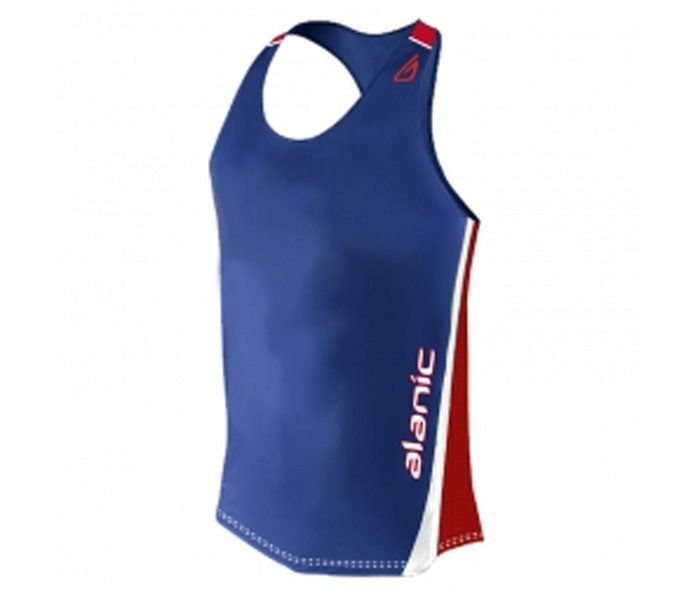 This jersey is amply absorbent, breathable and flexible making it the best choice for this trying sport. Usage of high quality fabric makes this option feel like silk on skin.